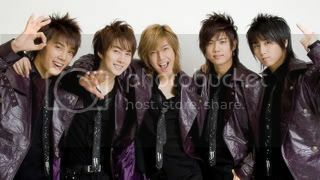 SS501 (더블에스501) is a 5-member group that debuted on 2005 with their song Warning. The members were chosen through auditions or were scouted by scouting agents. The group is currently signed onto DSP Entertainment label.